Whether it be construction of a small building in your backyard, or a large-scale engineering skyscraper project for the city, proper structural inspection is not only recommended, but is necessary for the safety of yourself and others in order to maintain the integrity of the building in the long run. A proper structural inspection will uncover any weak points in a building’s structure, before the weakness becomes a major concern or problem; which can lead to injuries and costly repairs. Before we get into the nit and gritty of structural inspections, it’s important to realize that all inspection comes down to the opinion of one person regarding the condition and integrity of a given structure. With inspections, the goal is to ensure that the structural design can withstand the expected load – not only in the short term, but in the long term as well. Structural inspections are typically only left for a licensed Professional Engineer to handle, yet, it’s good for everyone to have proper knowledge regarding what to look for in these inspections and how to conduct your very own inspection. Knowledge regarding structural inspections can be very beneficial for your own house at the very least; especially because houses deteriorate with the passage of time. Plus, you may need to review the work of a contractor that you hire for a home project. Thus, this knowledge will allow you to catch a problem early on before it becomes a large expense on your hands – or even worse, becomes a safety hazard. We’re going to go over only the basics that are most important for you to know. Let’s get started. It’s important to first know that foundations serve two main purposes. The first is to support the weight of the building that it’s supporting – in order to distribute the building’s weight uniformly over a large area of land. This reduces the risk of settlement and structural movement of the building as years go by and the building ages. This is critical as land itself is not uniform in composition. Secondly, the foundation forms a barrier from destructive elements around the building. Namely, it keeps the building separated and protected from insects, rodents, and moisture in the soil brought by poor drainage or various weather elements. Below pictured is a concrete foundation for a new building. You can see how the foundation is uniform, despite being placed on non-uniform soil. 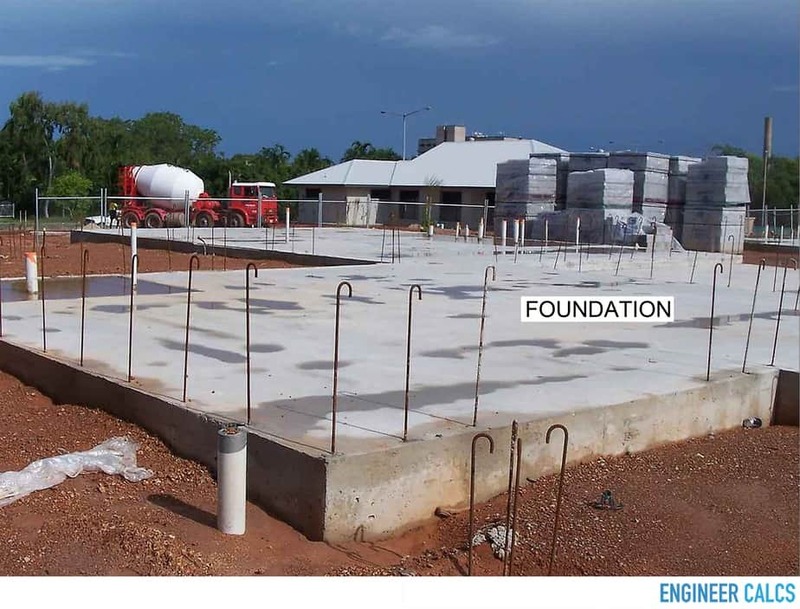 Also, the foundation is elevated, thus will keep a building separated from the elements in the soil. Without a properly designed and constructed foundation, a building would only last a couple of years if that. Now, with inspection of the foundation, you must review all visible and accessible areas of the foundation, which includes: the slab, floor, and walls – for evidence of deterioration and distress. The most evident form of distress would be cracks and bends. A crack in a floor could be formed from too much weight placed onto the floor; as every floor, or slab, is designed to only support a set amount of weight and not more. Also, look for any movement or attachments in the floor. If a slab has moved over several inches for whatever reason, this is a cause for concern; as movement indicates distress, which then compromises the initial structural design. And note: slabs are not designed to move in most instances. Look for any water or liquid accumulation around the building, or in basement type areas where water would flow down into due to gravity. Any water accumulation could indicate a problem with plumbing and any other water control system equipment installed, and/or there may be a hidden crack somewhere that is not visible or accessible. Also, any excess moisture could be indication of eventual water buildup, which can turn into a large problem if left untreated; you want to always see dry areas within the interior of a building. Since concrete foundations are porous, water can fill into the pores, and over time, the water can get into the concrete foundation and break it down. This then leads to a shifted foundation and cracks. Carefully examine the roof surfacing, flashing, layers, sheathing, and gutters. Also, look for any leakage, which may lead to sunken portions of the roof. It’s important that the outline of the roof is level without any dips. Also, check if everything looks uniform on the roof – especially since most roofs follow a set pattern with the placed-on tiles. Review all visible and accessible parts of the building by taking a walk around, and closely looking around the building. This includes reviewing the floor, ceiling, and framing. Look for any weather-related damage, wood deterioration, and insect or rodent activity leading to holes and other forms of damage. Walk around the building, as well as the inside, to look for any distress or deterioration, which as we learned can be sourced from insects, rodents, weather elements, or even the land the building was built on top of. Check sidings and windows as well, which may be indicators of the overall health of the entire structure of the building. Pictured below is the exterior of a wooden cabin. We can see the cracks and discoloration in the wood. These particular cracks and the color changes are completely normal – it’s the natural progression of wood over time, and it’s not a concern. Any other items that we did not already cover in our previous five inspection areas that relate to the structure of a building, and are visible and safely accessible to you – should also be checked out. This can also include any safety hazards that you may spot as well, such as gas tanks in unsafe placed areas, sharp ends, and anything else of that sort. 1) It does NOT include any inspection of heating, cooling, plumbing, and electrical systems. Thus, if the building is structurally sound, it does not mean that the electrical system does not have a problem, or may place people in harm’s way. 2) Passing the structural inspection does not mean that the building is fully code compliant either. Many parts of the building are not visible or accessible for a complete and accurate structural inspection – especially if it’s an existing building. Also, the structural code may have differed when the construction was first completed many years ago. 3) A structural inspection will not account for any hazardous materials that may be in the area – other than visually spotting something that is out in the open. Thus, this would be a separate matter to consider, especially if the building is a warehouse where dangerous chemicals may be stored. 4) Will not account for the building’s fire safety design and setup. The building may be structurally sound, but from a fire code stance, the building may be unfit for people because of the potential fire risk. Are cracks a very big problem? It’s important to note that the older a building is, the more cracks it will have. Like as one ages, wrinkles begin to form – it’s unavoidable. And, by “old”, we mean a building that is thirty to forty years old. Because of normal aging, cracks happen in a building and they’re expected. But, if these same cracks were to happen in a new building, then that would be a cause for concern and investigation in order to find the source of the cracks. Concrete most always will form cracks; however, cracks in concrete floors that are roughly less than 1/16 of an inch, that follow a random pattern through the floor, are normal. This is due to shrinkage and/or curing of the concrete. 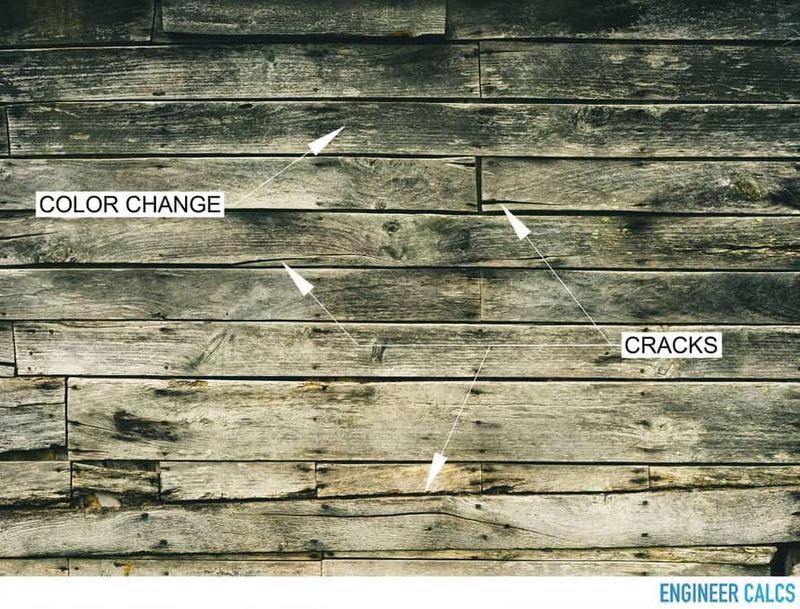 If on both sides of the crack the floor is on the same level, then these cracks do not indicate any structural damage. However, if one side of the crack is lower down in the floor, then this could be a potential problem – as the soil may be sinking on one side. Looking very closely at the concrete steps below, where the arrows are pointing, we can see how the left and right side of the crack are not level. This indicates a soil settlement issue. One side of the crack has elevated, and this is a cause for concern. 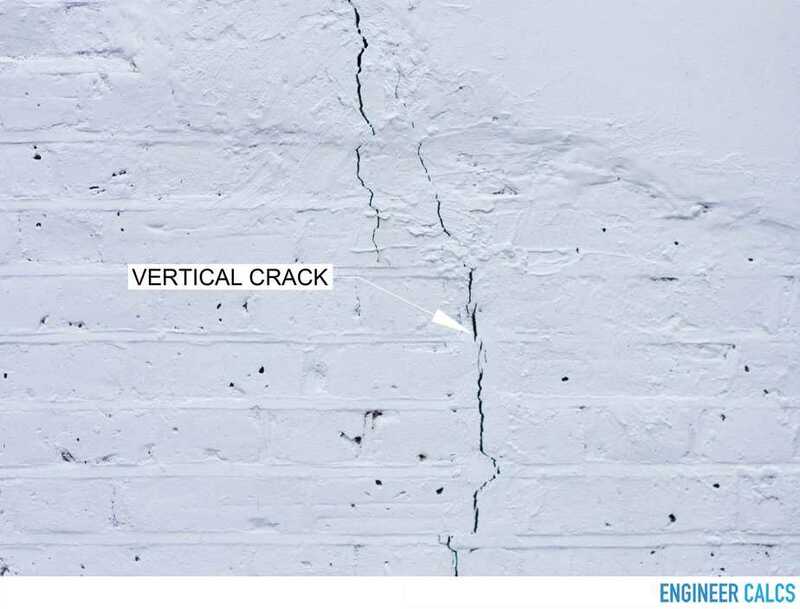 Vertical cracks happen in walls as well – where they are wider at the top than they are at the bottom. These vertical cracks indicate some settlement in the soil of the structure. To tell if these cracks are of concern, look at the width of the crack on the inside of the building, versus the outside of the building. If the crack is roughly the same width, then these cracks are not of concern. However, if the crack is wider on the inside of the building versus on the opposite side outside of the building – or is not even visible on the outside of the building – then this is a cause for concern. This indicates an inward movement of the foundation wall, which can lead to cracking of the above ground blocks. The vertical cracks in the brick wall pictured below are on the exterior of the building. If these cracks appeared similarly on the inside of the building on the opposite end, then the cracks would not be problematic. Also, with every crack found, you must check and be certain that it does not allow through any wind, rain, or any other outside elements. Every crack needs to be properly sealed. How common is wood shrinkage and distortion? It’s very common. Wood is not a perfect material. Just look at the wood in your backyard, or at a park. It changes shape as it dries and ages, corners crack, and the color slightly changes as well. And even cracking that follows the joint between a wall and ceiling is common. 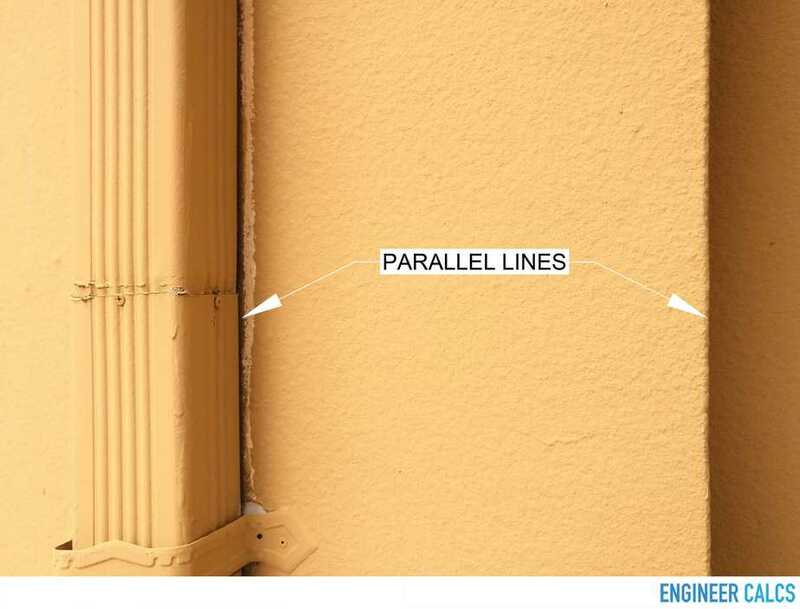 However, cracks in the center of a wall, mainly diagonal cracks, can be problematic, as this indicates possible movement of the building. These cracks may form from corners of doors or windows, and continue to move up the center of the wall. These diagonal cracks can be problematic whether in wood or any other material. What to consider with these diagonal types of cracks? 1) If the diagonal crack is found on the exterior of the building, it is probably due to some settlement of the foundation. 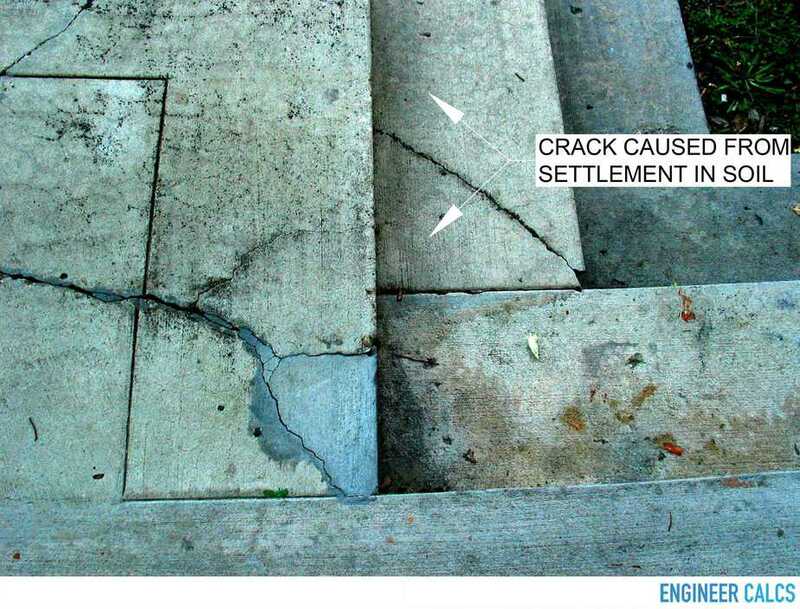 If the crack indeed is caused by settlement, you’ll probably see some settlement cracking in the foundation as well. And if the crack is not growing every month or year, then it’s not a structural problem. However, if these cracks are appearing in a new house, or are growing very quickly, then this is a reason to further investigate these cracks before they lead to greater structural damage. 2) If the diagonal crack is on the exterior load bearing wall, then the load bearing wall may be compromised. 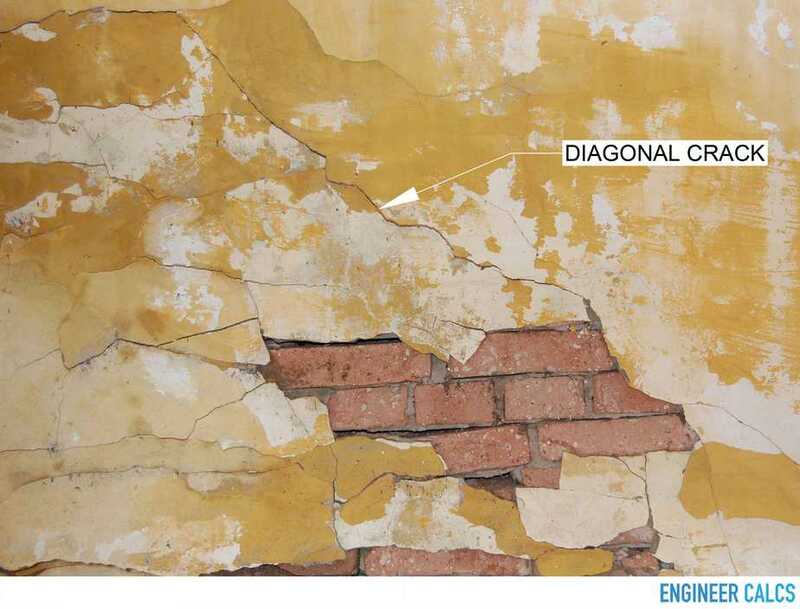 With a load bearing wall, a diagonal crack can be caused because of settlement, which in this particular case indicates a compromised foundation. The load bearing wall is meant to be the main structural holding strength of the building, thus, any settlement issues with a load bearing wall could be cause for concern. 3) If the diagonal cracks are found in the interior of the building on the non-load bearing wall, this may indicate that the framing under the wall may not have been designed to properly accommodate the load. What type of sags should be looked for? The simple test is to look at the lines of a building in order to see how level everything is. If you see a sag anywhere, then that can be a sign of a potential problem. 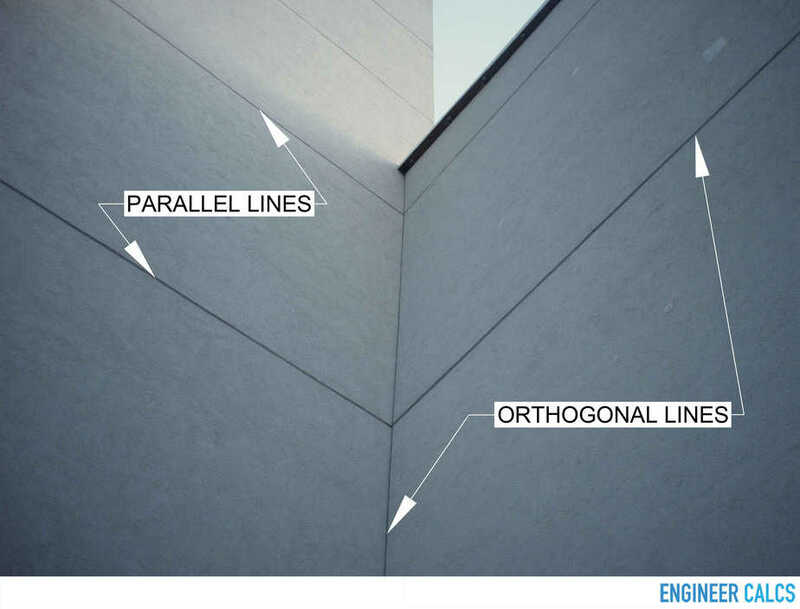 All the lines on a building – for the most part – should either be parallel or orthogonal to one another. If not, parts of the building may have sunk or have shifted for various reasons. Below again, we can see how the gutter and edge of the building wall are perfectly parallel. In this case, if the gutter were not parallel, there’s a high chance it could be because of screws that hold the gutter to the wall have loosened, but also, there’s the chance of it being because of soil settlement issues. Water proofing a basement; what is called for? With any building, especially with a basement area, a perimeter drain system is critical to gather water from around the foundation and underneath the slab. The drain system would lead water to flow downward towards gravity; imagine natural drainage, such as a creek, or to a sump, where the water can be discharged via a sump pump. In addition, houses located in especially wet climates must take extra precautions with waterproofing. One example of waterproofing includes using several layers of water resistant material applied in a hot tar mopped system, and then applied to the outside of the foundation. This helps keep water out; even through the toughest storms. Is an inspection bullet proof? The simple answer is no. There are too many variables when it comes to a structural design and inspection. Imagine your body, and how something can go unexpectedly wrong at any time. And if you take a medication, you can’t predict what the side effects may be. It’s the same with structures. 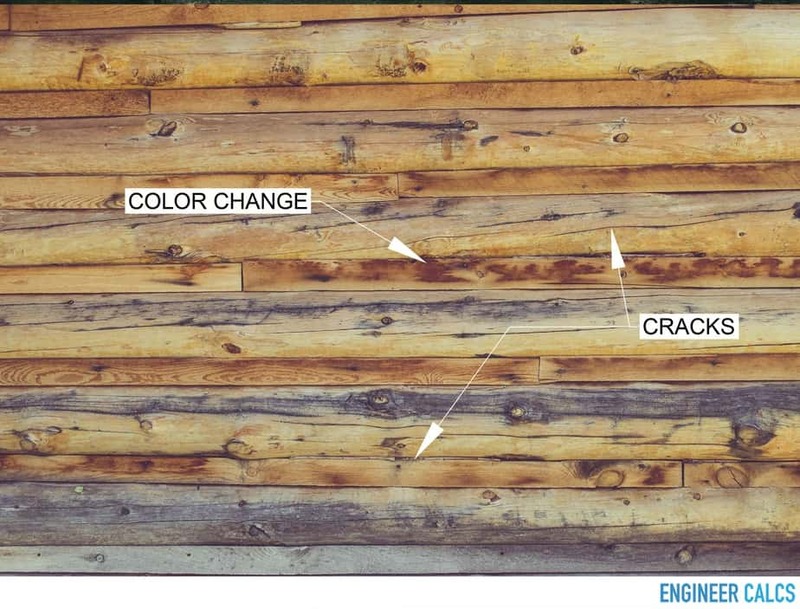 The structure must deal with constant and different weather elements that are not predictable; wood is a not a pure element because it can rot, shrink, and swell – and the soil underneath a structure moves and takes different shape with the passage of time. Therefore, even if after an inspection everything comes out to be perfect – without any issues, the structure’s future still cannot be predicted. Yet, an inspection can give you peace of mind that everything, to your power, has been done to insure the integrity of the structure. Now, it’s always best to have a professional inspect structural buildings for you, but it never hurts to know what to be on the lookout for. Another feather in your hat. It’s useful knowledge to have in order to protect yourself and your family; while saving yourself from future headaches and costs – as something abruptly can go wrong that could have easily been prevented. 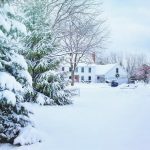 Thus, be on the lookout for your home every so often – even give a lending eye to family and friends – as you inspect undercover, anywhere you may happen to be.